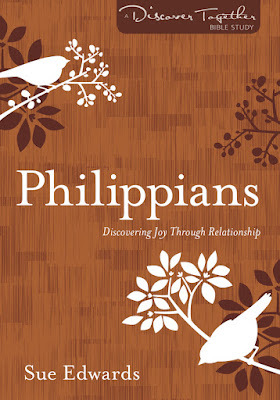 Sue Edwards is happy to lead the way through Scripture to discover and maintain beloved, organic friendships. Paul's letter to early Christians is an ideal place to find these answers. This short letter highlights the skills that strengthen authentic connections--skills like trust, humility, healthy self-sacrifice, a generous spirit, and more. It also sheds light on how to overcome toxic connection-killers like envy, comparison, and critical attitudes. 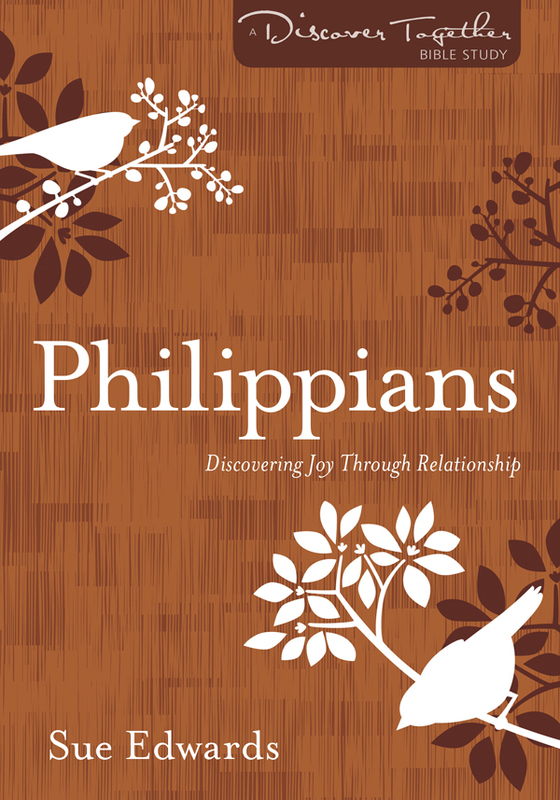 Philipians: Discovering Joy Through Relationship works its way through Paul's words as a model for deep, authentic community and healthy relationships between believers. When readers reach the end, they'll have a thorough sense of the content of this ancient letter, and of its relevance for today. Although Paul was under house arrest, he was able to draw joy from his relationships, and we can do the same, no matter our circumstances. Edwards strives to ensure that this Bible study will do more than transfer intellectual information; it will also transform hearts and inspire practice and application. I have been looking for a Bible study that can give me something to meditate on, but doesn't take a lot of time. I homeschool two of my three children(12, 6, & 4), so finding time can be a daily struggle. I like that each lesson only requires about an hr and a half. Some days I can read it all at once, but I usually divide that time up throughout the week and take read sections each day. There are video segments included in this study that you can access from a website on your computer, or you can scan the QR code with your smart phone to access the videos. The videos are between 6 1/2 -13 minutes in length. You study can be done alone or in a group. If you're looking for a study that will help you get into the Word of God this year and doesn't require a lot of time commitment, pick up Sue Edwards' book and give it try.